Psoriasis is a terrible skin condition that affects millions of people worldwide. But what causes it, and what can we do to help relieve the symptoms? Psoriasis is characterized by its scaly red skin patches of built-up dead skin cells. These patches can show up on many parts of the body but usually occur on the scalp, knees, elbows, and lower back. They are usually very itchy and often people scratch them so much that they bleed! This can cause the person to become ashamed and hide the parts of their body that are affected and this can, in turn, cause huge confidence issues. Psoriasis patches form because the way the body forms new skin cells is malfunctioning, it’s in overdrive. In a healthy person, the skin renews itself and sloughs off in a balanced cycle, in people with psoriasis this cycle is thrown off and the skin cells replicate very rapidly. So rapidly that the body isn’t able to remove the old skin cells quickly enough and then the psoriasis patches form and continue to expand. Most medical professionals are under the impression that psoriasis is a medical condition whose symptoms can be managed but not remedied. Conventional medical treatments for psoriasis include oral medications, topical steroid creams, and medicated shampoos. But these treatments don’t usually help to get rid of the person’s psoriasis completely unless they continue to use them, and even then some people don’t find relief. These treatments are also not without risks. For example, the creams prescribed to treat psoriasis contain steroids that can cause the skin to thin over time so their continued use is not recommended. In addition, the special type of coal tar shampoo that is often recommended has warning labels right on it that caution against its carcinogenic effects. That’s not something I would be comfortable using! Many people with this condition have turned to alternative medicine to figure out how to be free of psoriasis once and for all. Some people suffering from this condition have found that using ACV washes can help with itching if their psoriasis is on their scalp. The use of turmeric — or more specifically curcumin, the anti-inflammatory compound in turmeric — can help to reduce the frequency and severity of outbreaks. Some people find relief by soaking in a bath of Epsom salts and tea tree oil a few times per week. Using an herbal balm that contains soothing calendula, protective beeswax, and nourishing apricot oil will help to relieve the discomfort of psoriasis. Using it immediately after a bath or shower and before bed will go a long way to help you feel like normal again. For those who want to dive deeper into the root cause of why they have psoriasis, there are many different things you can try. Since psoriasis is a malfunction of the body’s regular skin cell functioning, it is thought that perhaps it is autoimmune in nature. Many people have tried diets people use for other autoimmune conditions to be quite effective for their psoriasis symptoms. Some people find relief by simply cutting out gluten since gluten is such a common trigger for inflammation in so many people. So if you’re suffering from this condition it might be worth trying an elimination diet to see if your symptoms improve. Just be sure to give any diet changes at least 12 weeks before deciding whether or not they made a difference in your symptoms. Other common food triggers include corn, dairy, soy, processed refined sugar, and eggs. These are worth eliminating to see if you find relief. Poor gut health can also be a major factor in the development of psoriasis. If your intestinal health isn’t up to snuff, your body won’t be able to properly process the foods you eat, which will eventually cause an autoimmune condition to develop. Making sure your gut health is in check is a good first step to helping to eradicate psoriasis among other health complaints. 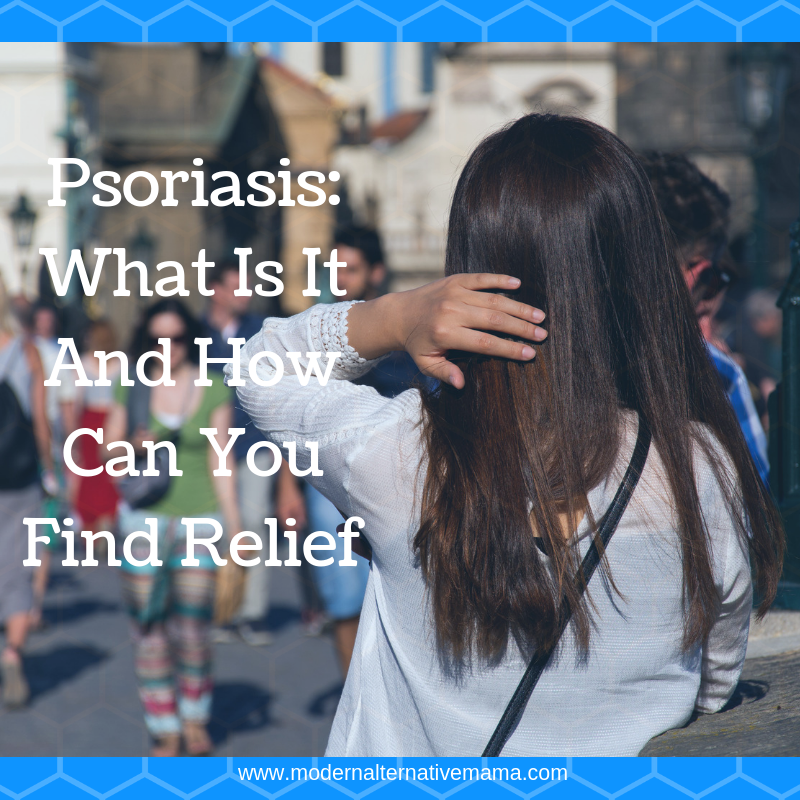 Do you suffer from psoriasis? 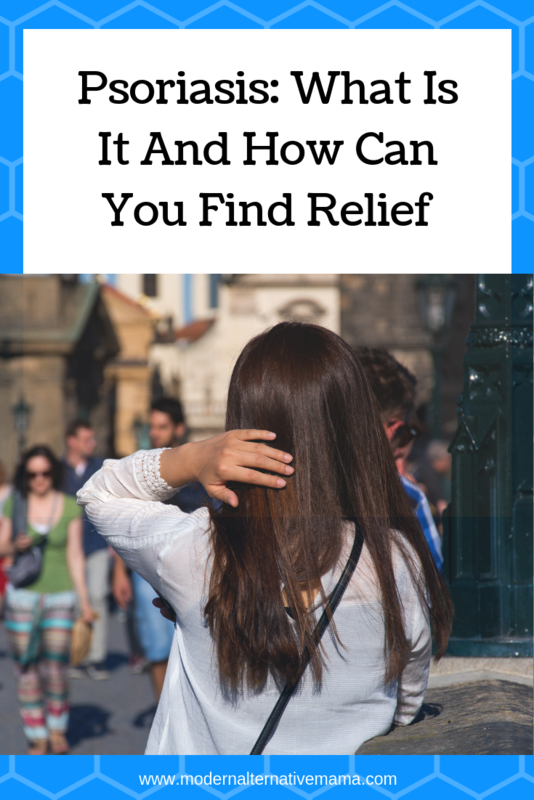 Have you found relief by using alternative remedies?